Are you a Dell laptop fan too? 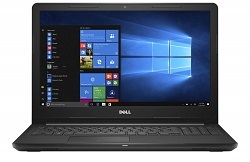 Well we admit they offer some of the best laptops in the budget and mid range laptop categories. 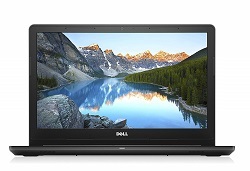 If you are looking for the best dell laptop under 30000, then you are at the right web page. 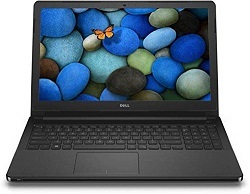 Below are few of the Dell Laptops which are in the price range of Rs. 25000 to Rs. 32000. We have listed a few laptops till 32k range, since you can always use bank offers to bring the price close to the 30k budget. 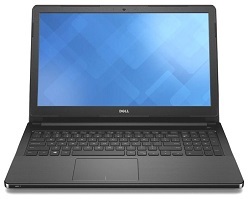 So, let’s get on with the list of top dell laptops below. Processor: Under the budget of 30,000 you have two major choices of processor that is a Core i3 processor, with 6th or 7th gen processor or an AMD A6 processor. You can choose from either based on your work. RAM: Most of the laptops in this budget are configured with 4GB DDR4 RAM only, so you will have to buy an additional 4GB RAM to boost the performance up, this will cost your another 3000 easily. Operating System: Some of the laptops comes with Windows 10 OS but most of the times it’s either a DOS based OS or Linux based Ubuntu. However, since there are drivers available, so you install your own OS without any problems. Other than that there is also an AMD A6 powered laptop which is priced for Rs. 22,980. However the processor is not that capable of handling multiple tasks and we would advice you to take that in consideration before purchasing the AMD powered laptop.